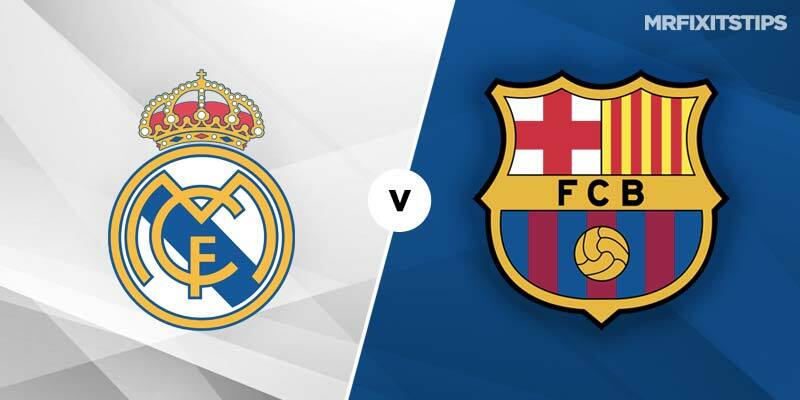 THE pressure is on Real Madrid to avoid a second El Clasico embarrassment in the space of three days after they crashed 3-0 to their bitter rivals in midweek. That sealed a 4-1 aggregate success for Barcelona, sending them through to a sixth straight Copa Del Rey final, and they return to the Bernabeu on league duty looking to take a massive step towards the title. 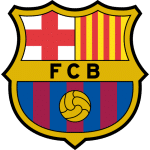 Barca hold a seven-point lead over closest challengers Atletico Madrid, with Real a further two points adrift, and their recent record at the Bernabeu is excellent with four wins in five visits including three successive league victories. 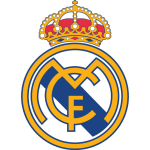 That pain will fuel Real's revenge mission but they'll have one eye on Tuesday's seismic Champions League second-leg clash with Ajax where defeat would all but end their season. So it's hard to oppose Barca who are 31-20 at Betfair for the win and 17-20 at Marathonbet for the safer option of draw no bet. They can at least get on the scoresheet this weekend and I like both teams to get at least a couple of cards – this has landed in nine of 10 meetings – doubled with btts at 4-5 with bet365's Bet Builder. Barca striker Luis Suarez stole the show in Wednesday night's cup win with a double – sandwiching a Raphael Varane OG – with Lionel Messi put in the shade for once. Expect the Argentine genius to come to the fore this time at a ground where he's scored seven in his last five La Liga visits, only drawing a blank once. Messi is favourite to open the scoring at 4-5 with Boylesports – home hitman Karim Benzema is 11-2 – and backable at 28-29 with Unibet to net any time.